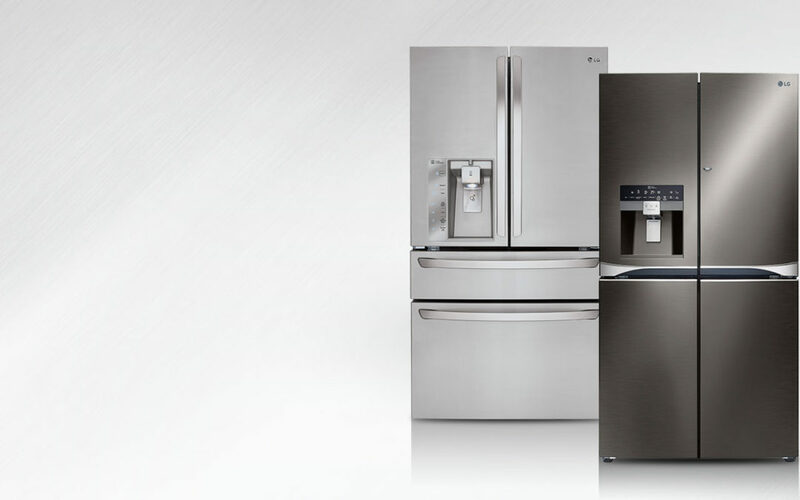 Sears, Kenmore, Whirlpool, Kitchen Aid, and Jenn Air. 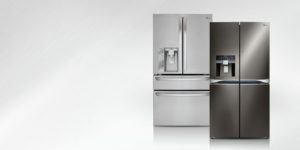 Also Maytag, Hotpoint, GE, and Speed Queen, Magic Chef, Coldspot, LG, Samsung, Sub Zero, and Frigidaire. 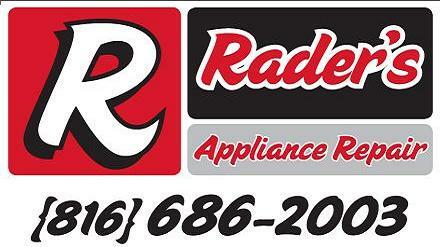 Call Rader’s Appliance Repair, and get the fridge back up and running!